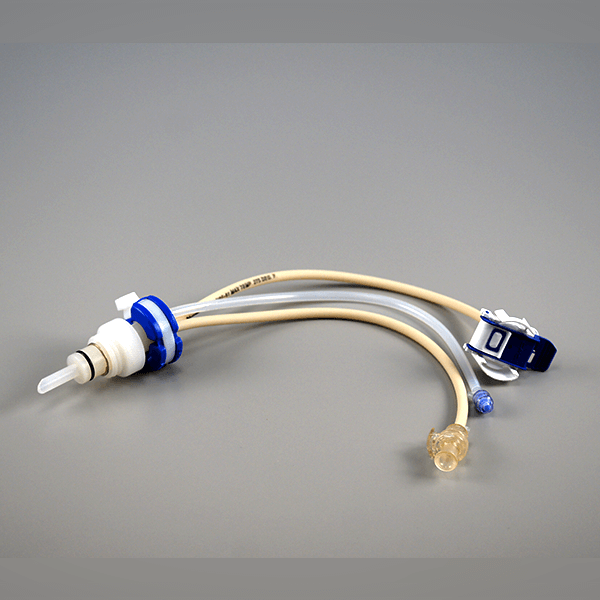 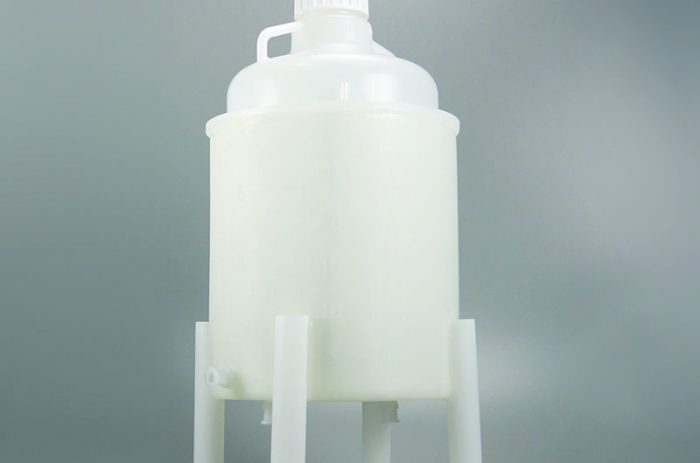 SaniSure offers custom plastic assemblies of components available in polypropylene, polyethylene, PVDF, polysulfone, fluoropolymers, polycarbonate and other materials based on individual application needs. 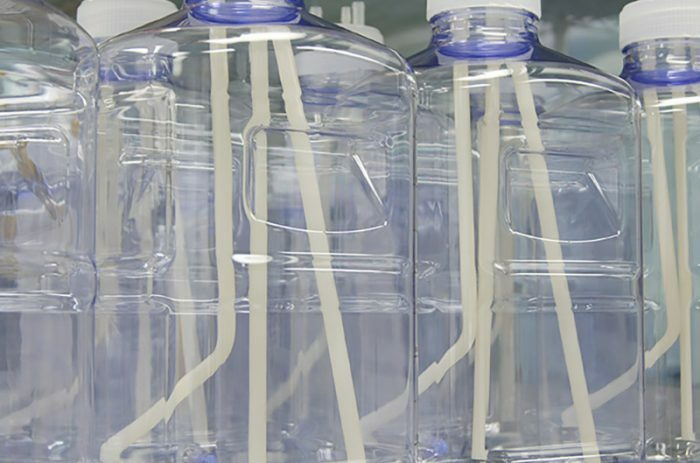 SaniSure can help to design, develop and optimize your specific process to improve safety, reduce labor costs, improve production efficiency and lower overall production costs. 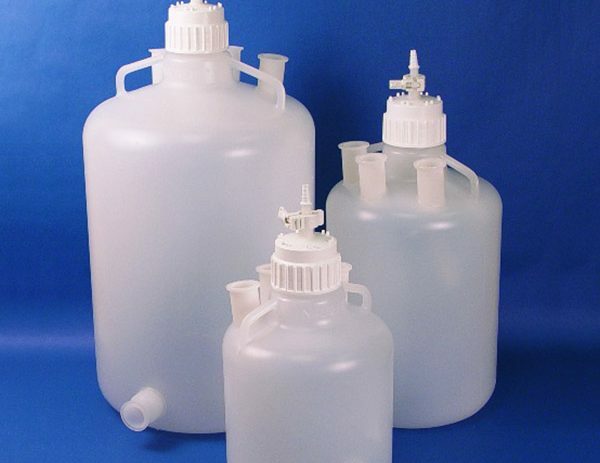 Our solutions include dip tubes, containers, sanitary flanges, mixing devices and many other machined components. 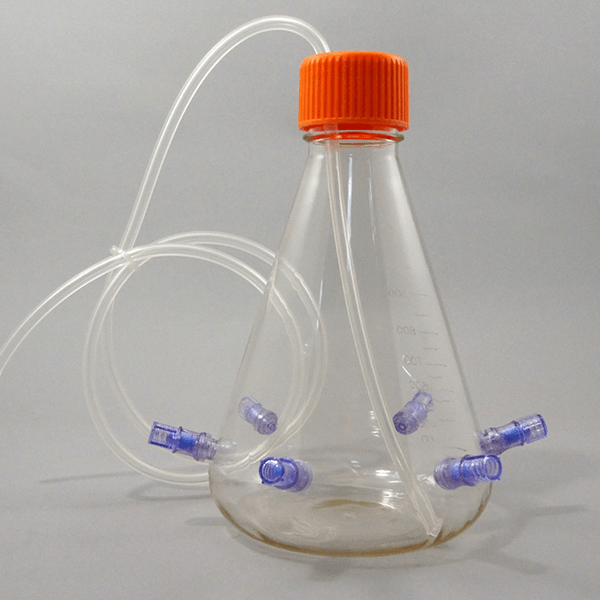 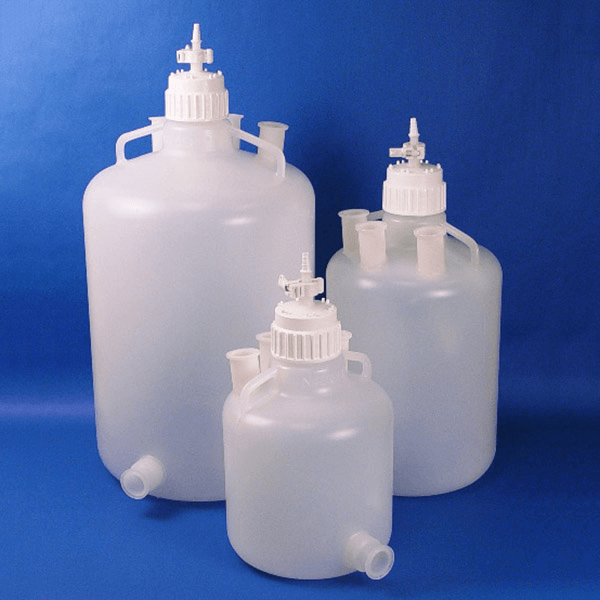 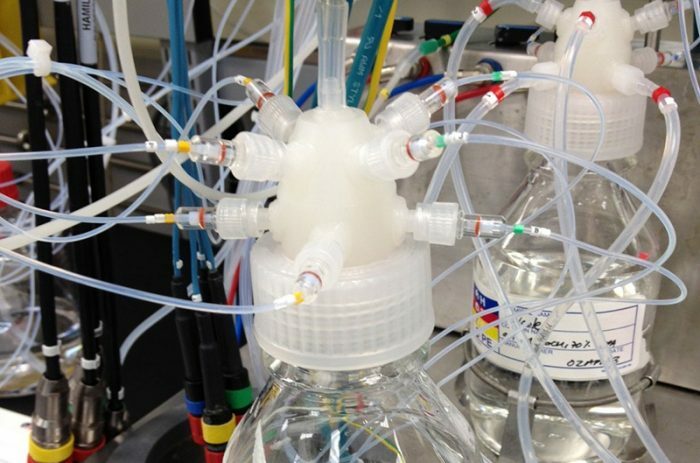 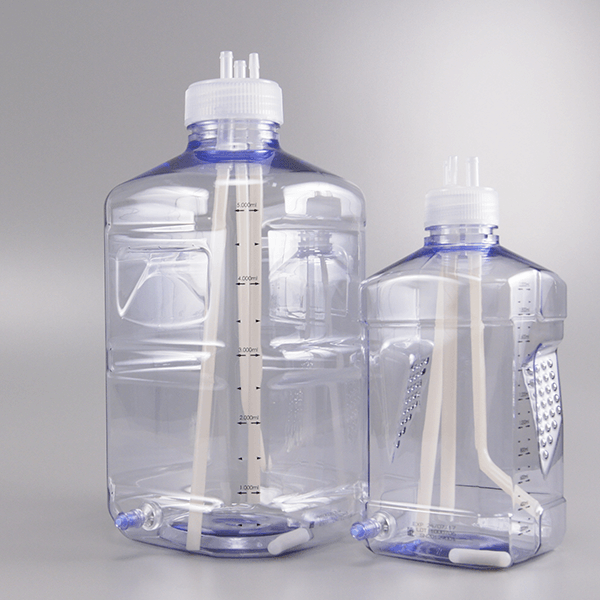 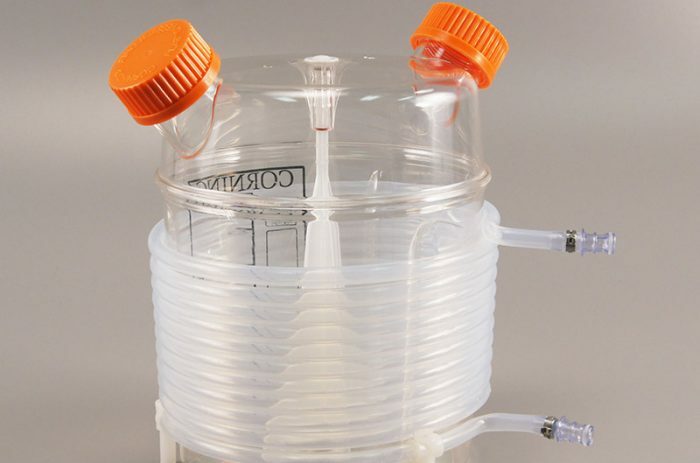 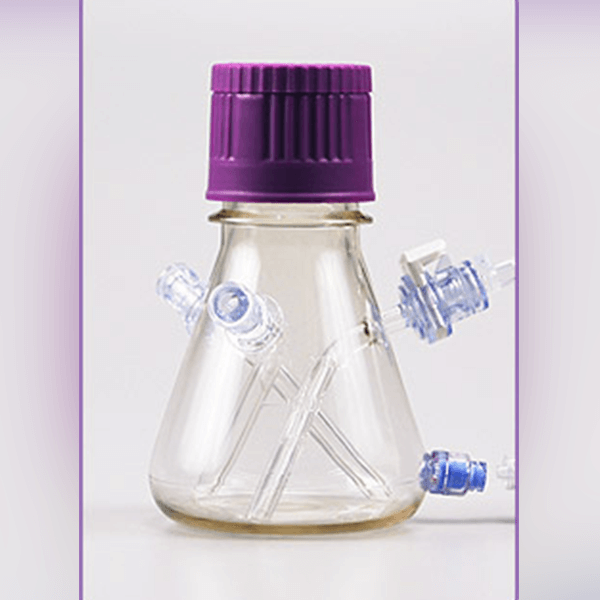 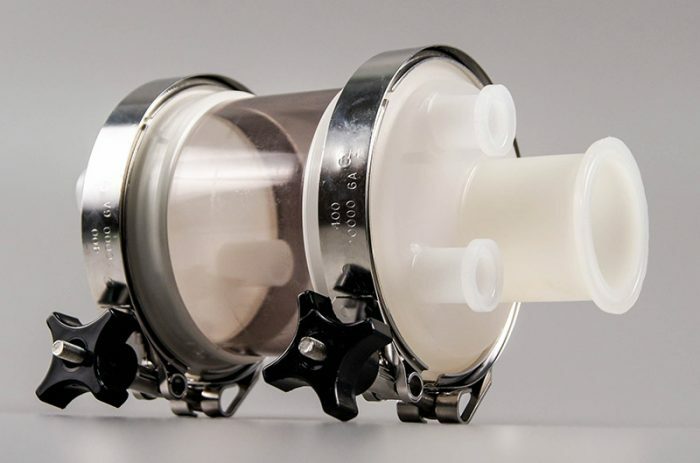 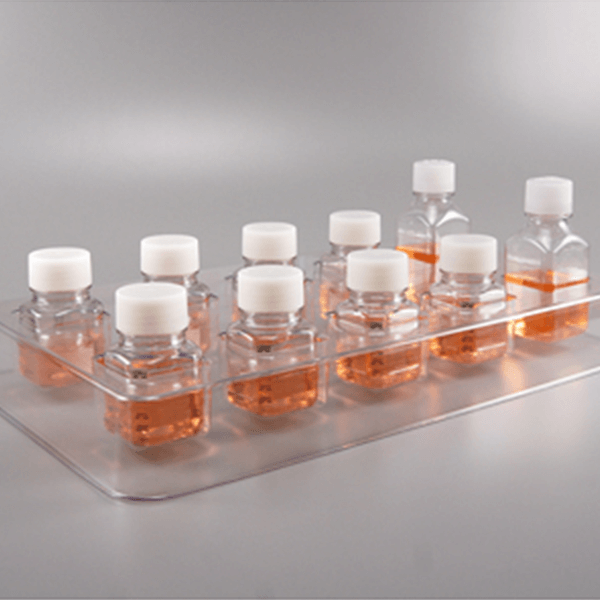 Customized bottle and container assemblies are also available in a wide variety of materials.